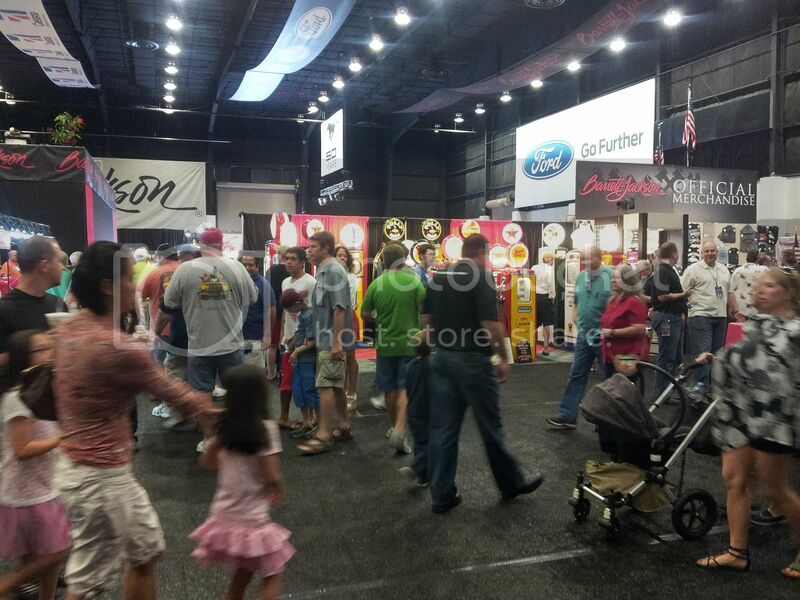 On Saturday, April 6, 2013, Barrett Jackson held its world-reknown event in Florida at the Palm Beach County fairgounds. The South East Florida SAAC attended in full force. We were fortunate that one of our members was able to obtain sixty free entry passes for our club. We got more than we bargained for when realized that each of the entry tickets was good for two attendees - that's one-hundred and twenty entries total. Since we had more than we needed, we donated several to families who have never been, or would not otherwise have gone. The air-conditioned exhibition center was so packed with vendors you could almost forget there was an auction going on. Taking up the lion's share of floor space were Ford and Chevy, both touting their latest models and redesigned supercars. The new for 2014 Corvette drew a crowd of onlookers and was respectable in its own right with a projected 450 horsepower and as much in torque. But the real buzz was in Ford's corner. 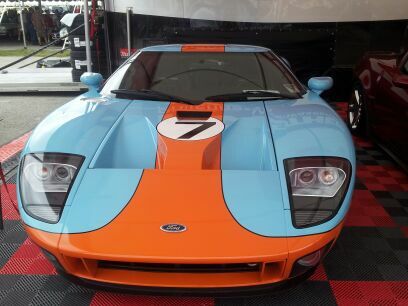 Apart from the expected T-shirt giveaways, Ford staff were on hand to sign you up for a ride in their latest line-up. They also had a remarkable display - a brand-new Mustang GT attached to a brace and turned 90-degrees onto its side so you could see the car from beneath. Unless you're a mechanic, you rarely see cars from this angle, and never this clean. The intricacy of everything underneath these cars gives you a newfound appreciation for what makes them go. Outside the center was a plethora of vendors and exhibits. Parked under a series of tents along the thoroughfare was a collection of show cars primed for the auction. Parked in neat rows were several million dollars of autos, ranging from the earliest stretch of automotive history to late-model supercars of today. At the far end was a speedway, where those had signed up got a ride in Ford's and Chevy's latest cars, culminating, of course, in either the new Shelby or Corvette, depending on your preference. On the first three cars, you could not restore them for what they sold for, except if you did it yourself. These cars are beautiful. Check out the pictures that we took. Some things we did not understand, but then again maybe it's a sign of the economic times. A very clean 1969 Camaro Z-28, with the cross ram option and the rare rear disc brake option, sold for a very low $150,000. Meanwhile, a 1968 GT500E continuation car sold for $135,000. 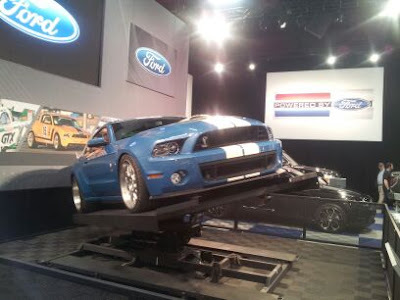 All things considered, the Barrett Jackson event is definitely a must-see for all car enthusiasts. We took over 1,000 photos, but have narrowed them down to about 300 which we'll be sharing with you soon. Folks, if you have never been to one, all we can tell you is do it. Experiencing so many fine automobiles in one concentrated spot borders on sensory overload, but it is totally worth it. Southeast Florida SAAC would like to thank South Florida Ford for granting us this special opportunity to attend such a world-class auto event. 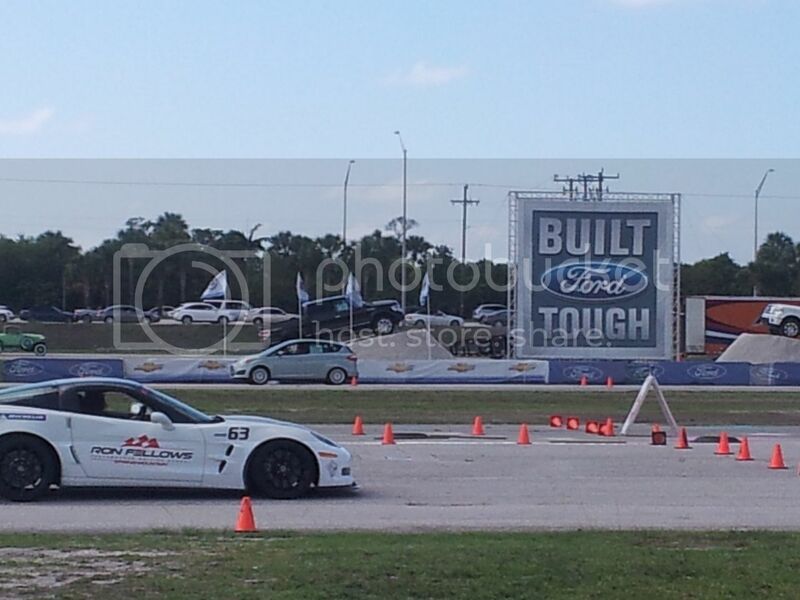 Check out more images from this event at our gallery.